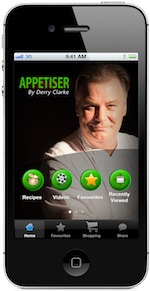 Counties Kildare & Wicklow (K Club, Carton House, Palmerstown House, Rathsallagh, Powerscourt, Druids Glen) c. 1hr. 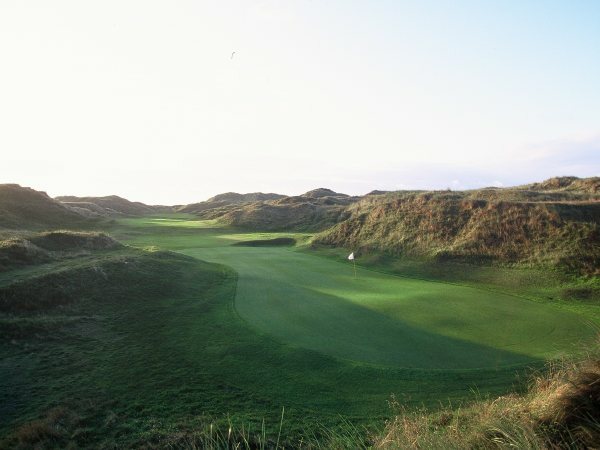 The Island Golf Club is one of Ireland's premier links courses. A mere 15 minutes from Dublin Airport. 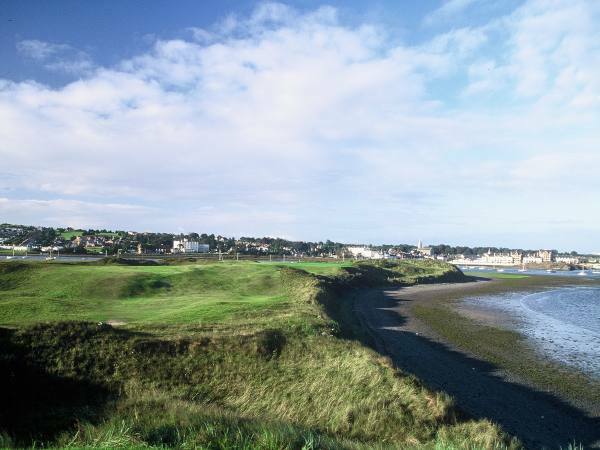 This links course is located across the estuary from the quaint village of Malahide, just north of Portmarnock. 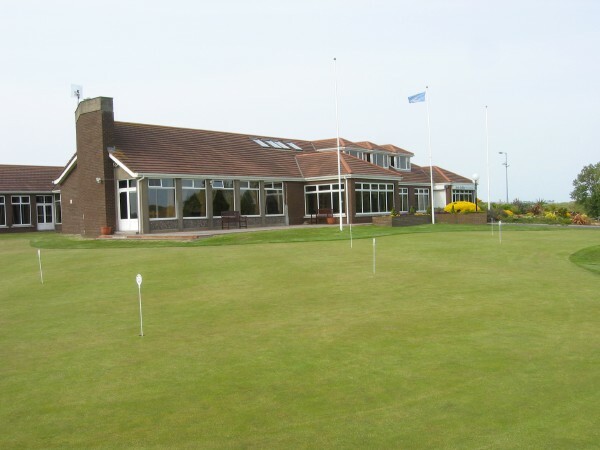 This beautiful links course, in splendid isolation, is surrounded by the Irish Sea, Donabate Beach and Broadmeadow Estuary. 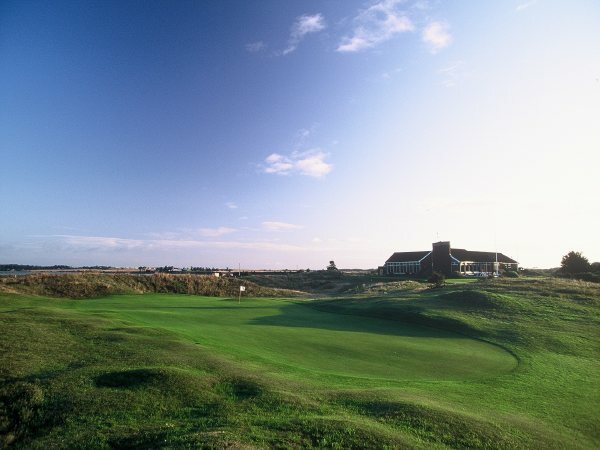 Nestling between the highest sand dunes of any links course in Ireland, it's rugged beauty cannot fail to impress. Once seen - Never forgotten...!! The Island Golf Club was voted Golf Course of the Year by Irelands Golf Tour Operators Association. Golf World. In the November 2005 issue of Golf World, the Island Golf Club is listed as No 26 in the Top 100 Golf Courses in the World.